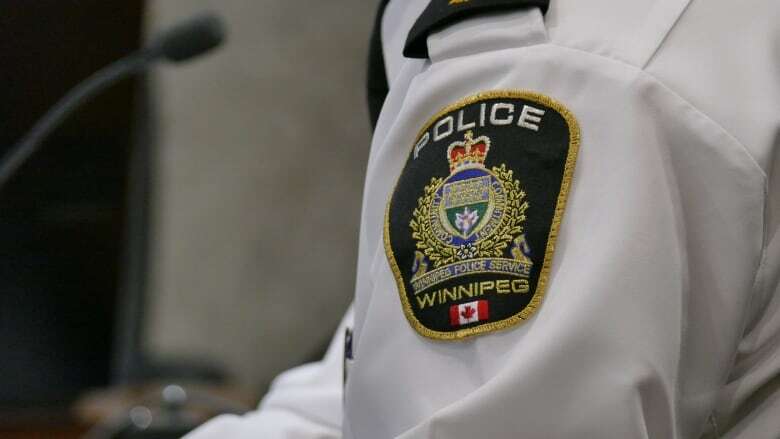 A woman awarded $3,000 in a $25,000 lawsuit against the Winnipeg Police Service after officers unlawfully entered her home was in Manitoba's highest court Tuesday, arguing the amount wasn't proportional to the injury she suffered. Kristy Ironstand took the police service to court after officers entered her home and confined her in a cruiser in 2012. She sought $25,000 in damages, and the matter was litigated over five years. In his November 2017 decision, Justice Chris Martin said he accepted the police version of events: that Ironstand was verbally abusive and attempted to physically obstruct officers who came to her home in response to a 911 call from someone outside the apartment. Police detained her in the cruiser outside so they could figure out what happened, Martin said in his ruling. However, the judge awarded Ironstand $500 in damages for false imprisonment and battery, and an additional $2,500 in general damages for the unlawful entry into her home and the breach of her privacy. "No one should expect significant compensation when escalating a situation, such as happened here, and effectively forcing the officers to react and defend in the way they did," Martin wrote. At a hearing before the Manitoba Court of Appeal Tuesday, Ironstand's lawyer, Ian Histed, argued that Martin erred in finding the officers' use of force was reasonable and proportional. "There was nothing proportional about arresting this woman in the middle of the night in front of her children," he said. Histed went on to argue that the $3,000 award was far too low for what happened to his client, and didn't send a strong message to police. "It's a licensing fee. It's saying 'You can do this and pay a fee,'" he said. Police were responding around 4:15 a.m. on June 21, 2012, to a 911 call, reporting a potential break-in at Ironstand's apartment. The caller, who wasn't inside the unit, said she could hear banging and the sounds of someone being punched from outside, and said Ironstand was away from home on a trip, according to Martin's ruling. Ironstand had been in Saskatchewan with her family. She had returned to her home with her boyfriend and children about an hour before the call, and was trying to get a few things unpacked before going to bed, she said. When they arrived, police knocked on Ironstand's door, Martin's ruling says. According to the police account, which Martin accepted, Ironstand "immediately started yelling and was belligerent," and officers pushed past her to enter the unit. The judge noted Ironstand had a different version of events, in which she accused police of calling her a "dumb c--t," but he didn't find it valid. At Tuesday's appeal hearing, City of Winnipeg lawyer Vivian Li argued that Martin made no error in law in his decision, and that there is no basis in case law for the damages Ironstand is asking for. The appeal is being heard by Justices Michel Monnin, Diana Cameron and Karen Simonsen. The judges reserved their decision for a later date.